Is your leave in conditioner weighing down your precious tendrils? Get this lightweight leave in conditioner, blow dry serum and shine spray in one bottle! Read a recent five star review on our highly effective Leave It In from Judith Marcus of New York City. Special happening now with this product! 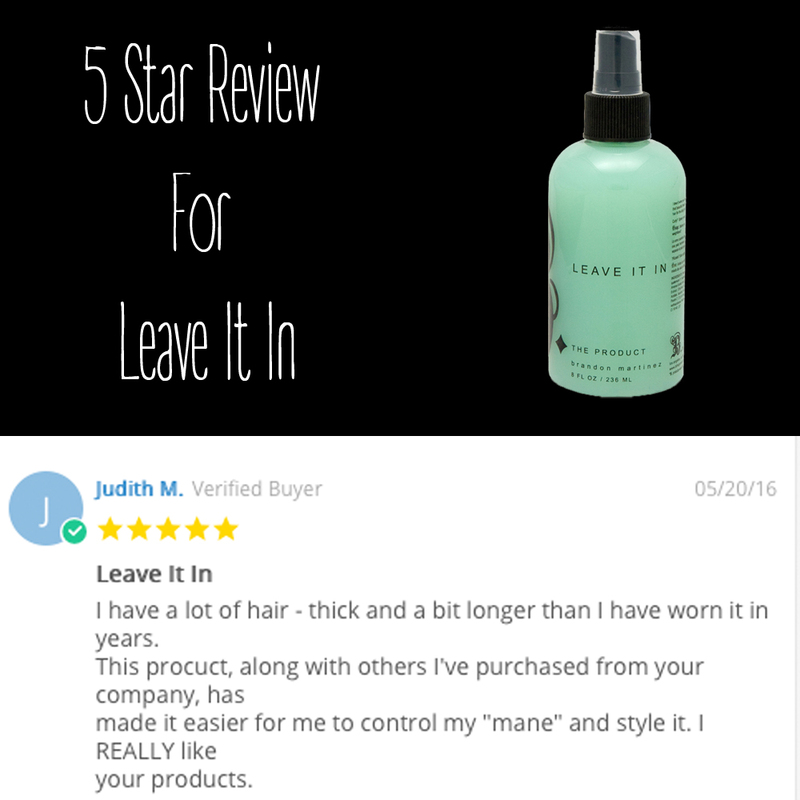 For a limited time, get the 2oz Leave It In free when you purchase the 8oz Leave It in.